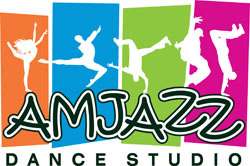 Our studios are located at 94 Tallyho Street, Mangakakahi, ROTORUA 3015. Our Office Hours are Tuesdays and Thursdays between 9.00am and 2.00pm – Please note that the Office is not located at the Studios – call or email us. Please do not hesitate to contact us if you have any questions. We look forward to dancing with you!